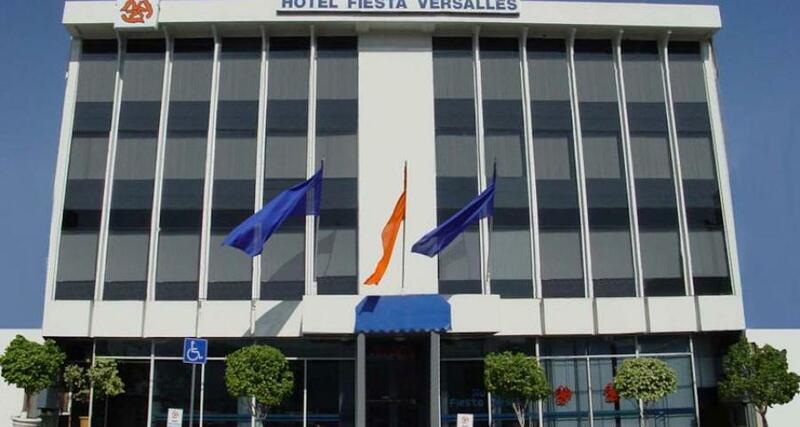 Hotel Fiesta Versalles is a budget hotel located in Monterrey-Downtown, Mexico. It features 49 rooms. Hotel Fiesta Versalles is an affordable hotel with a convenient location in downtown Monterrey, close to several hospitals and a variety of attractions. It offers guestrooms with simple decor and basic amenities, as well as WiFi, breakfast and parking.